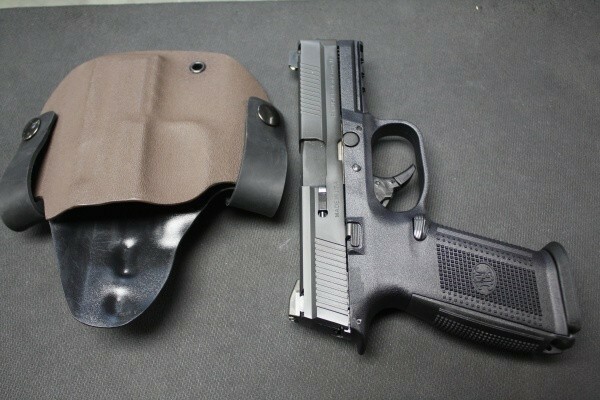 THERE BACK! 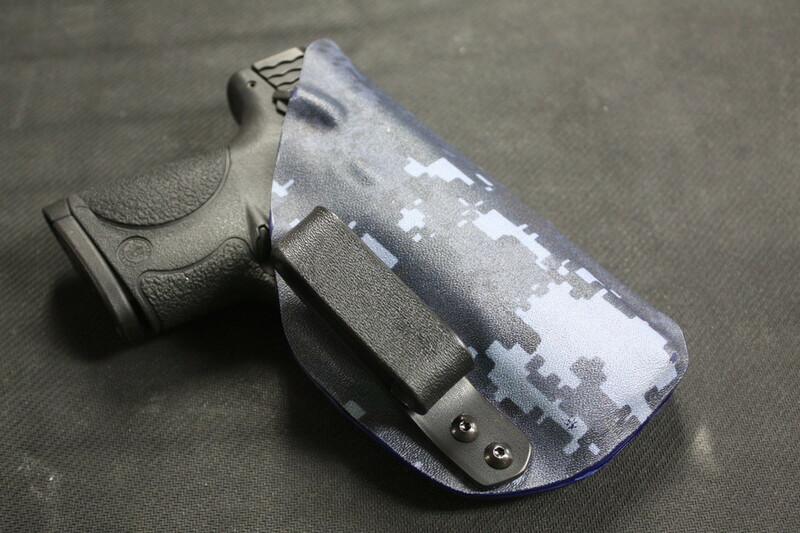 Custom Kydex Holsters! 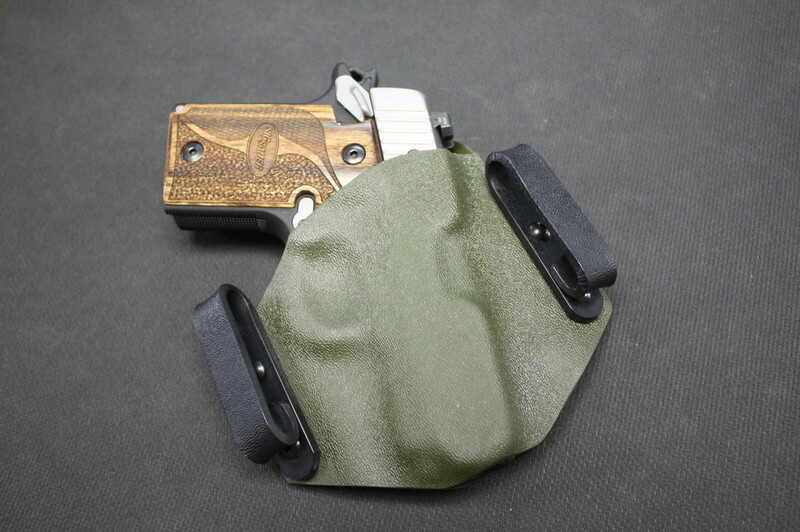 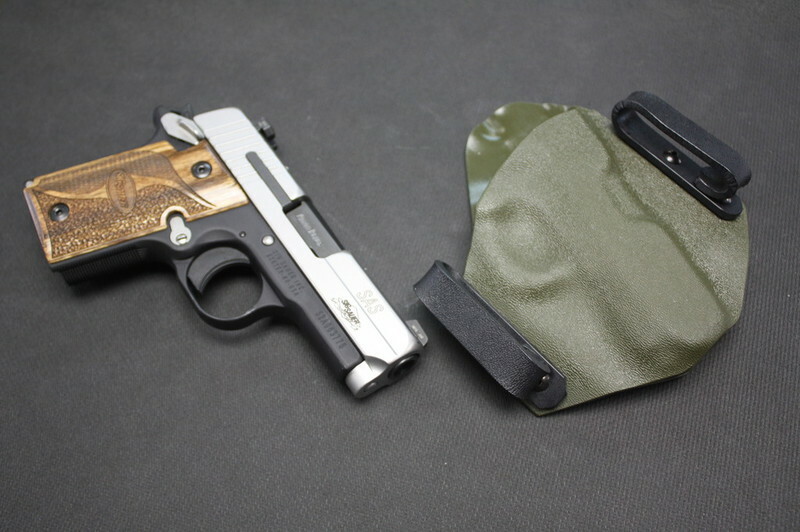 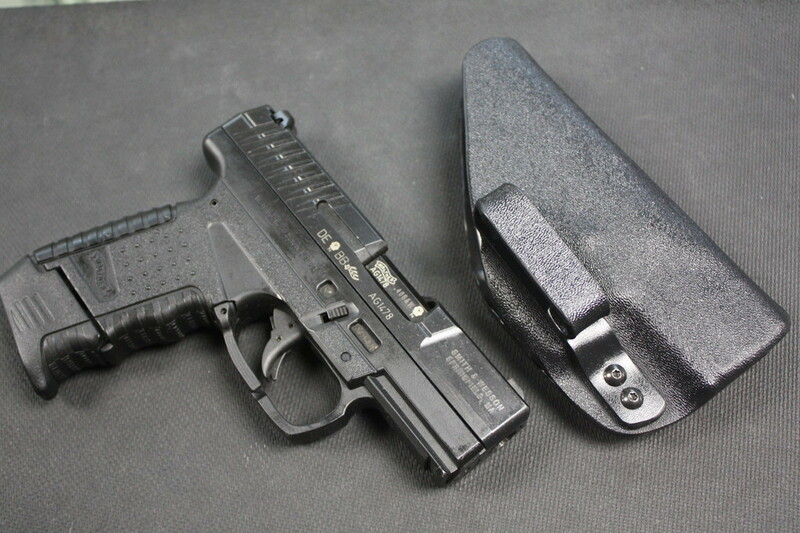 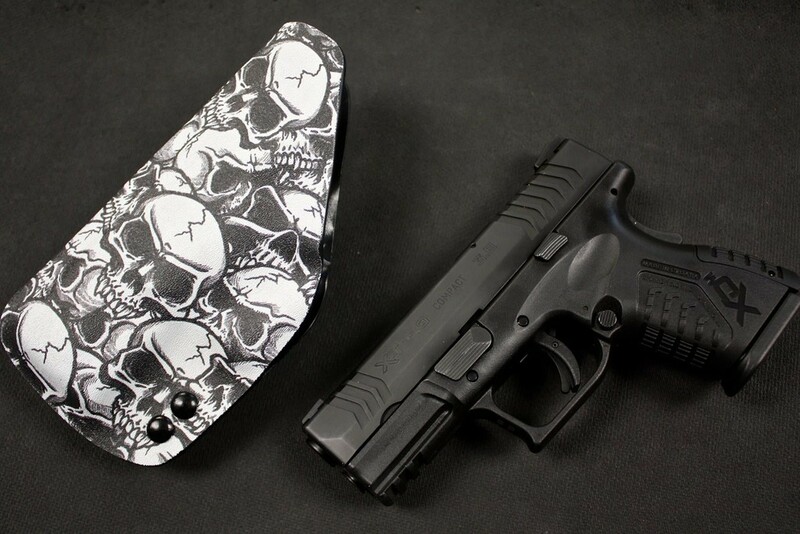 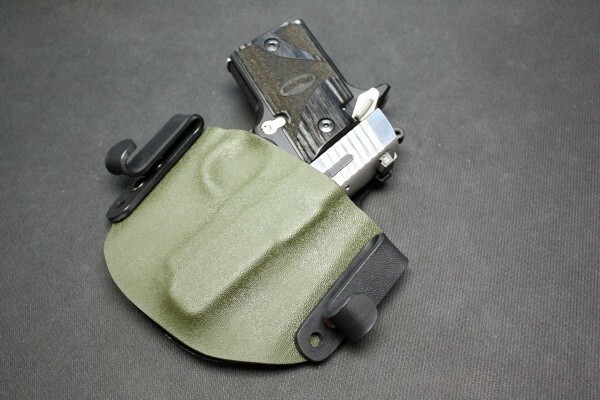 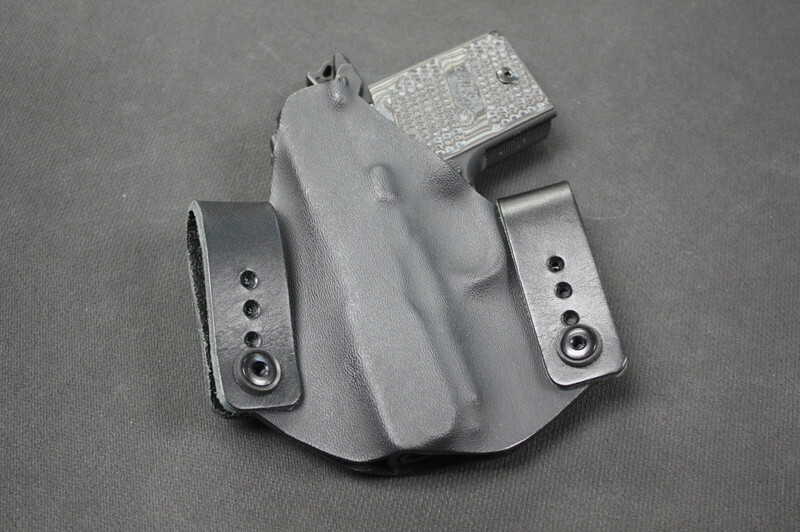 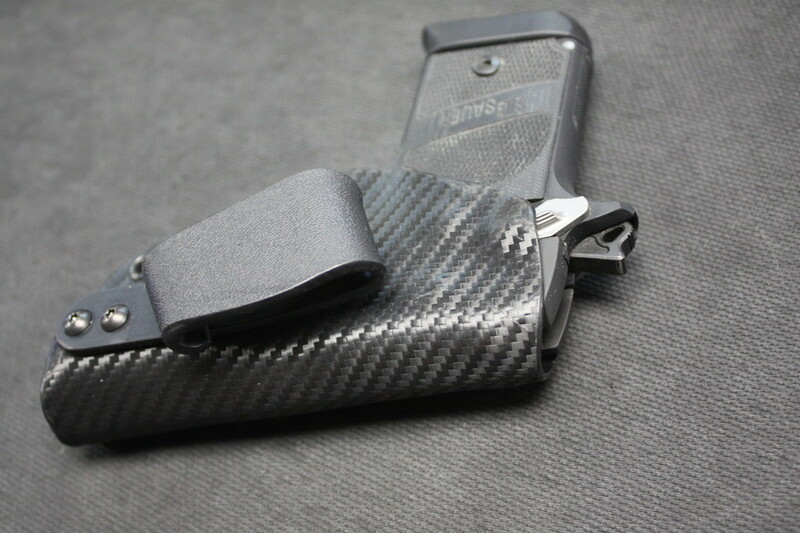 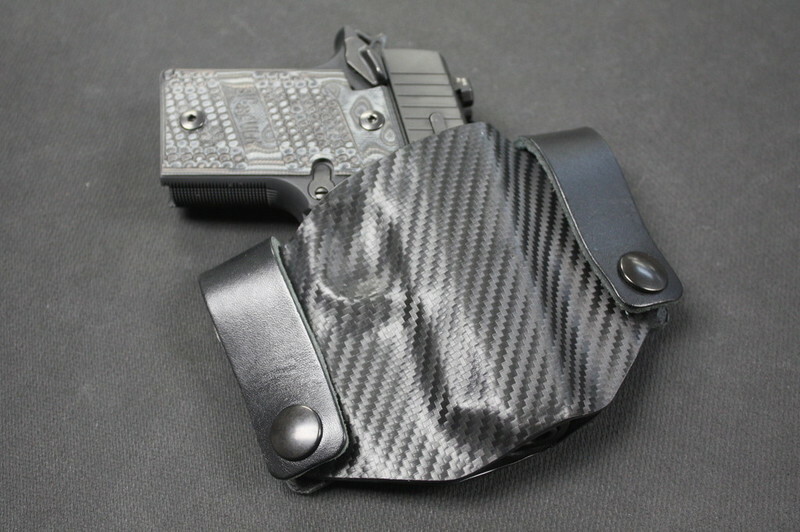 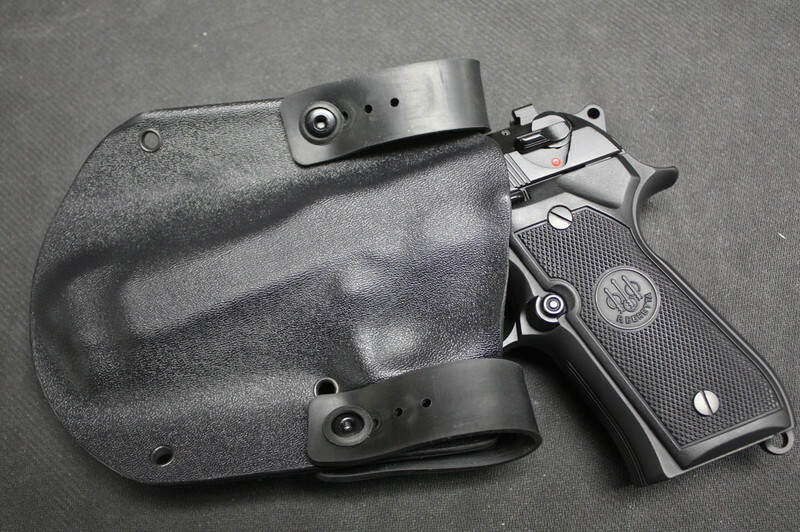 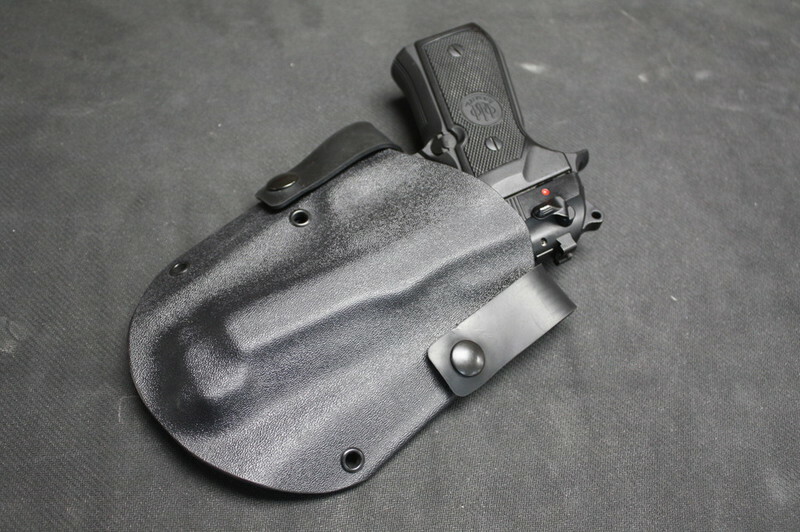 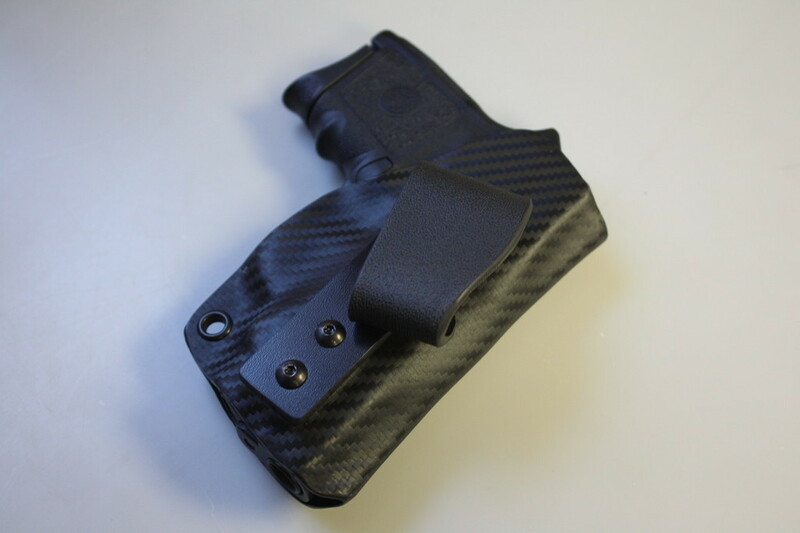 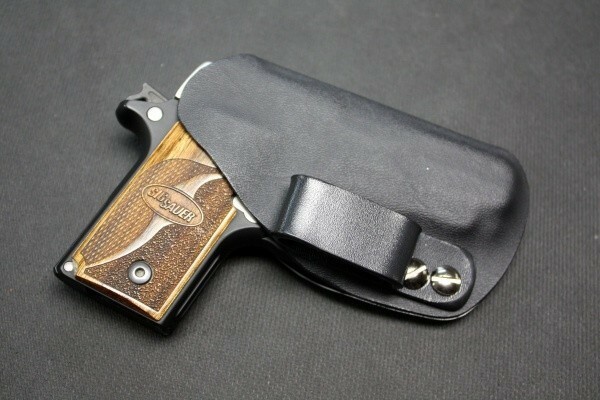 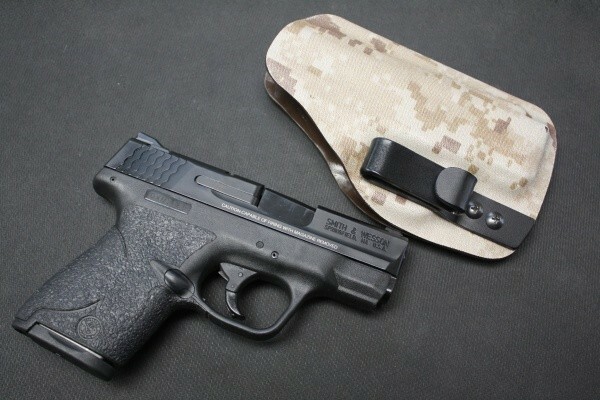 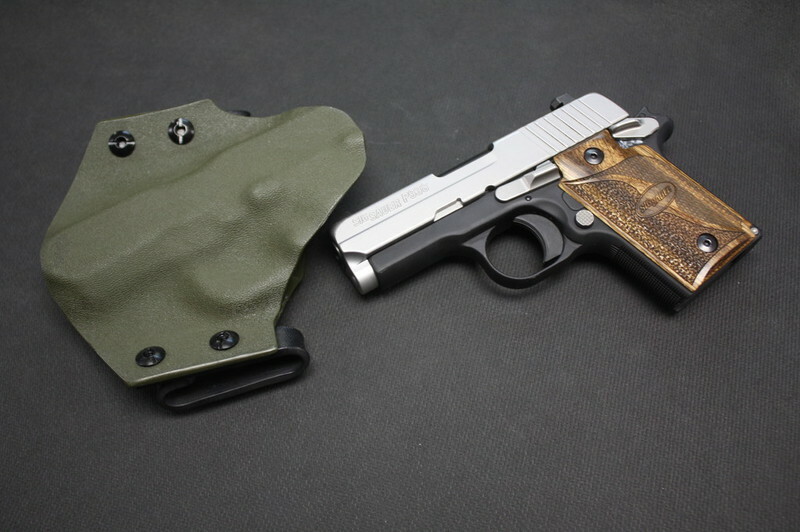 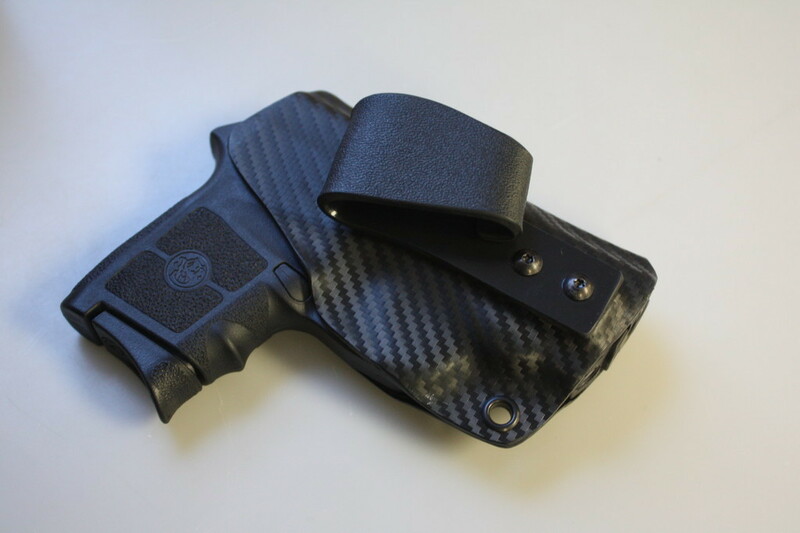 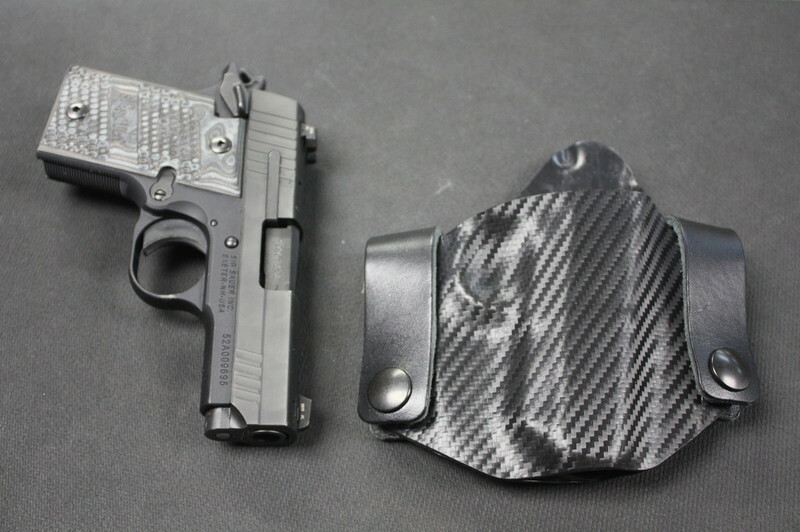 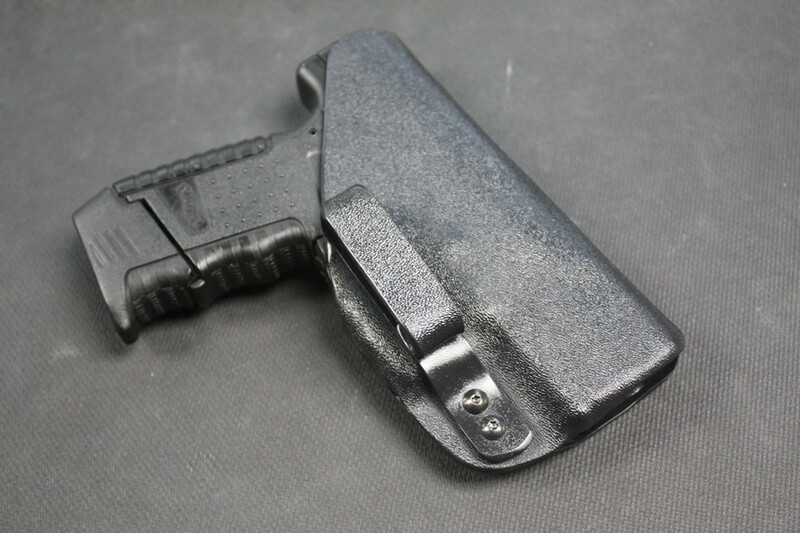 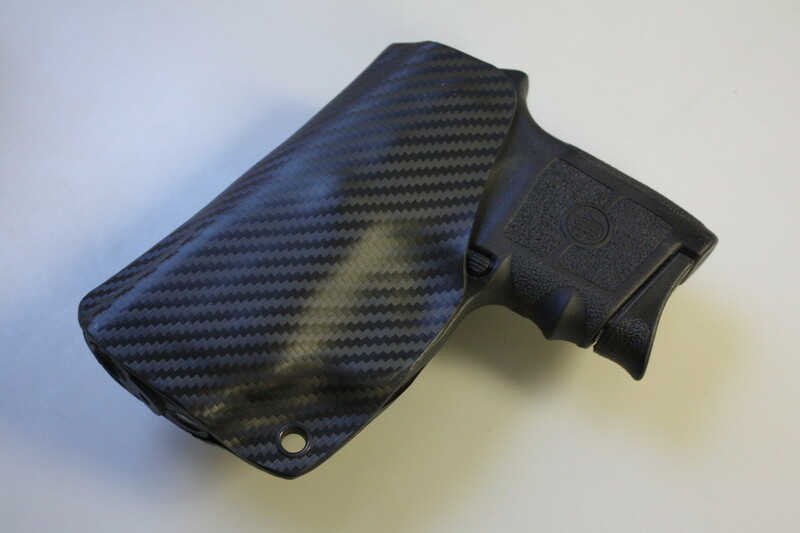 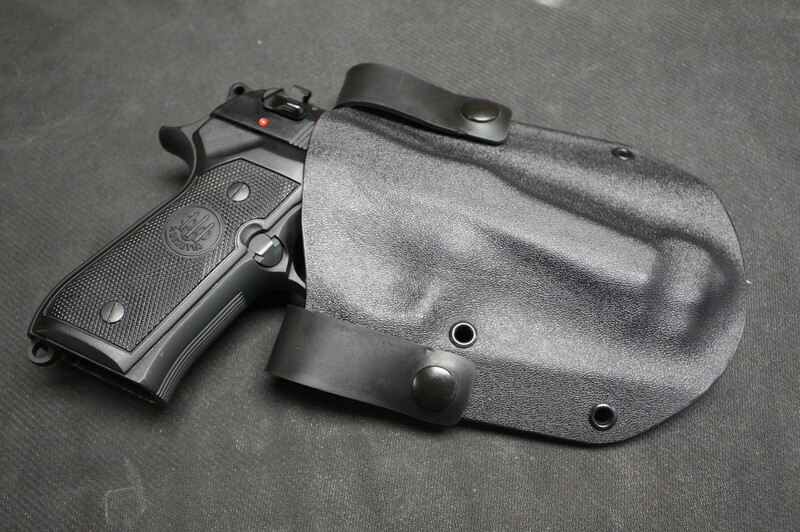 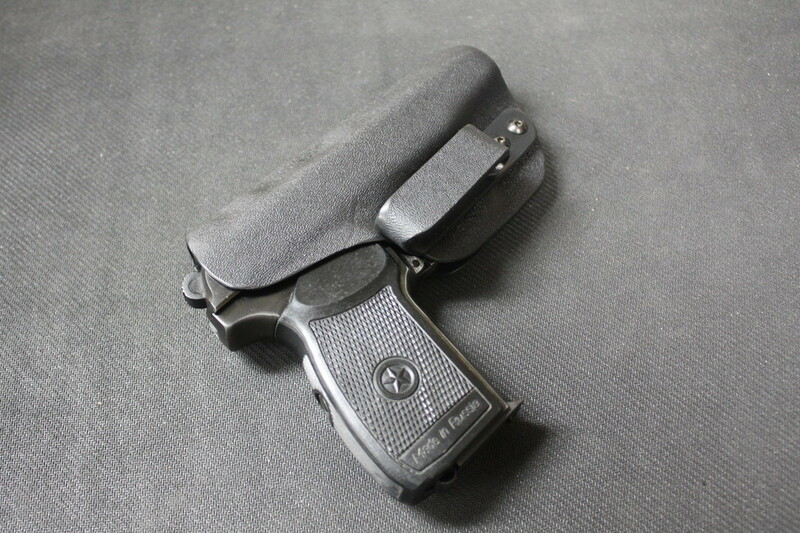 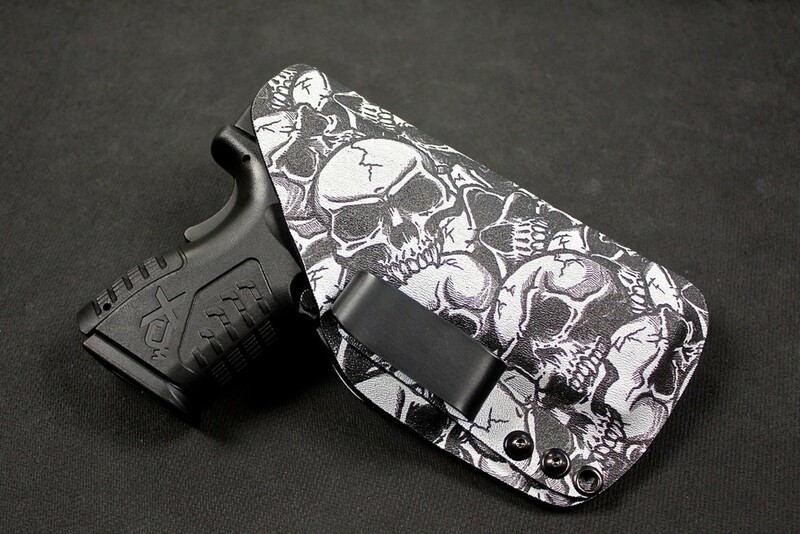 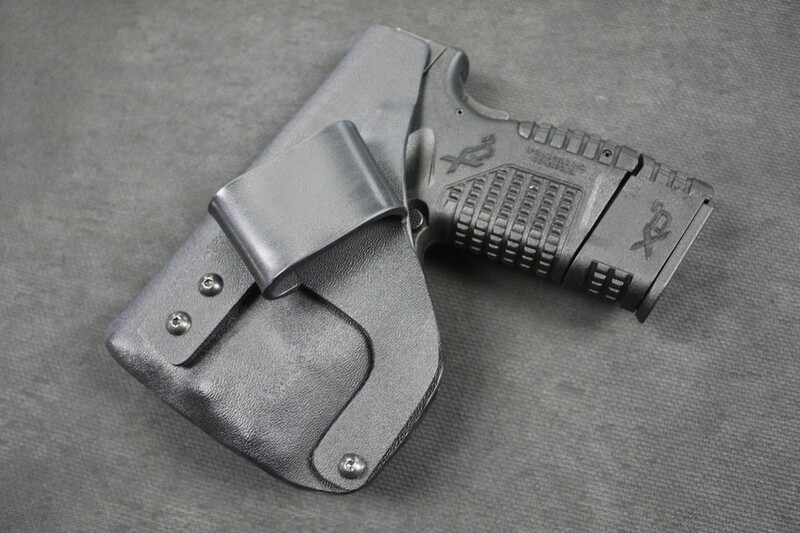 We are once again offering our Custom Kydex Holsters made to customer specification! 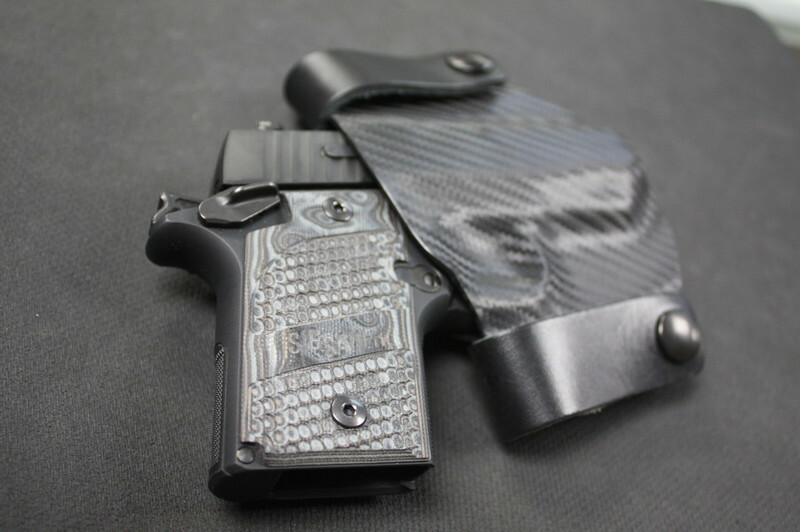 Available in a variety of colors, left or right hand, and we can easily incorporate accessories like flashlights and lasers. 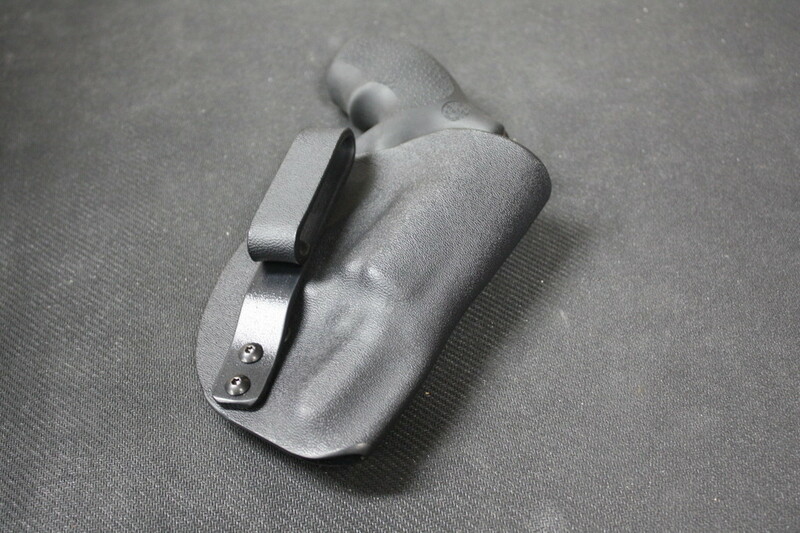 We offer a quick turnaround time and custom service to fit your needs. 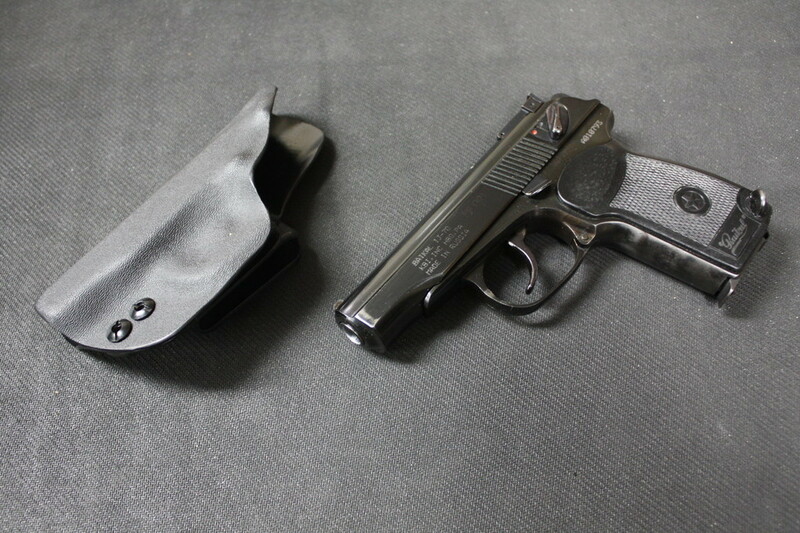 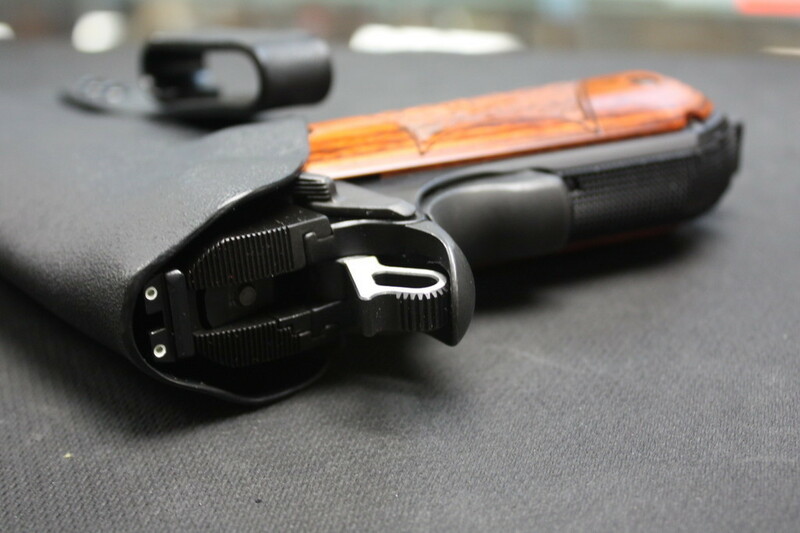 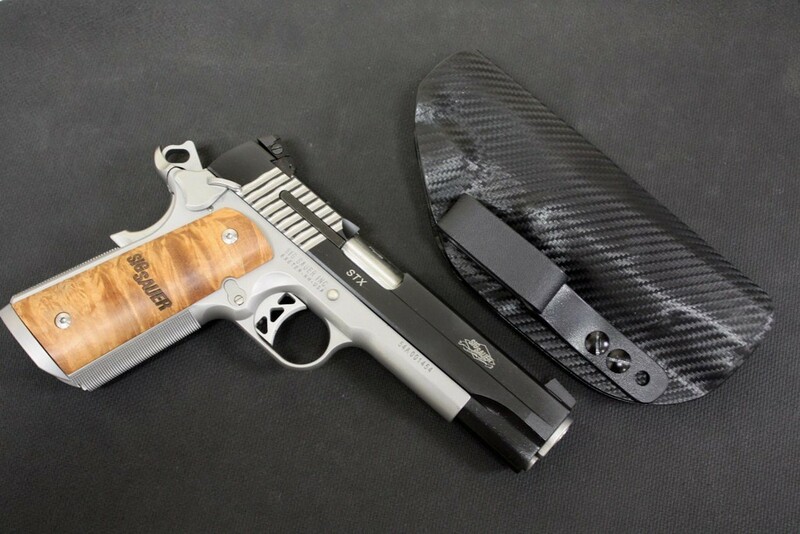 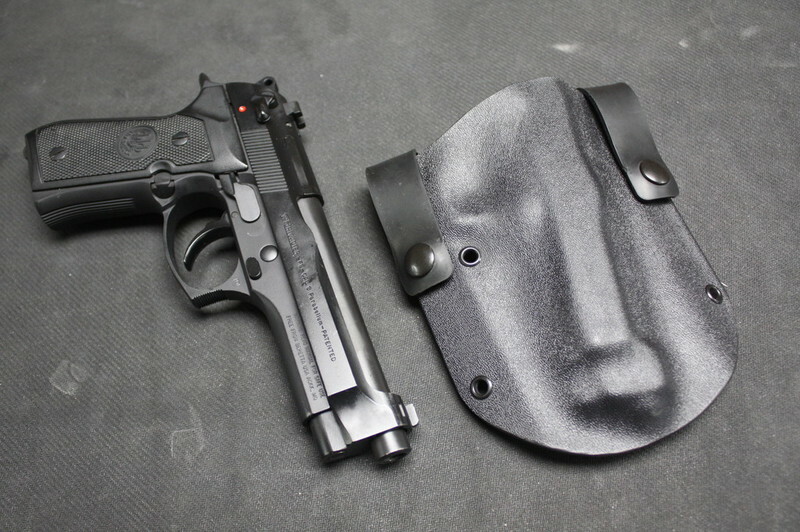 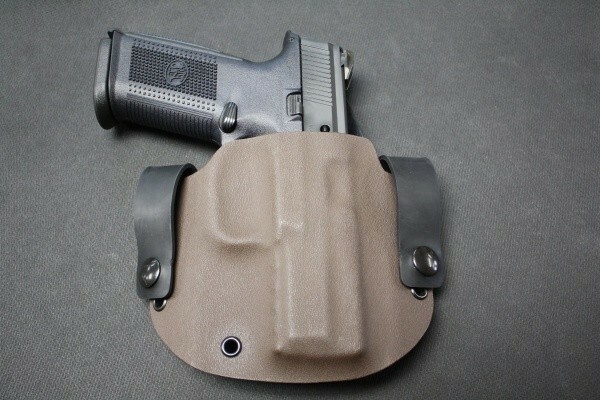 Almost any handgun can be fitted for a holster! 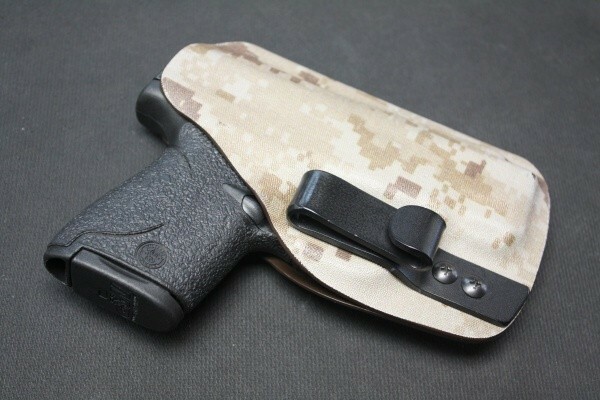 SCROLL DOWN TO VIEW !! 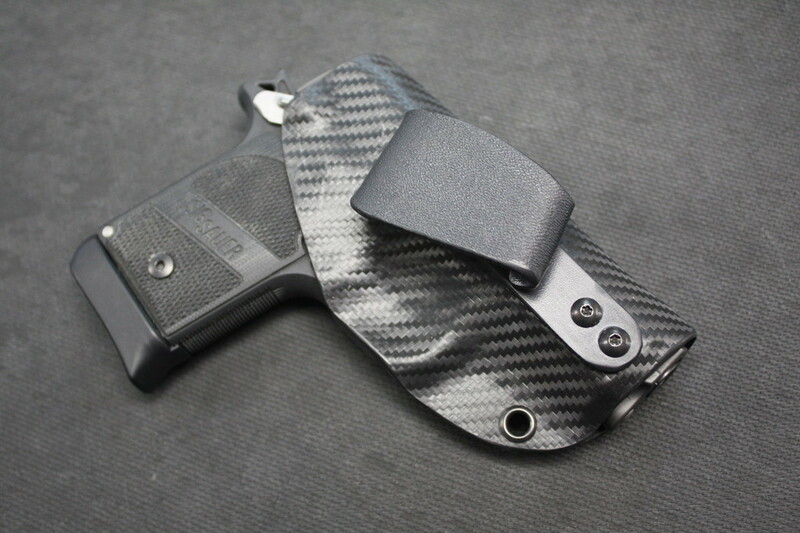 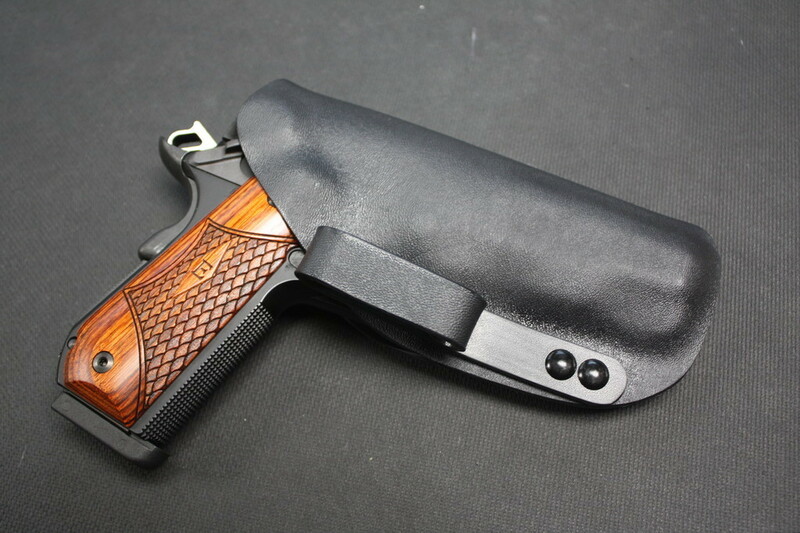 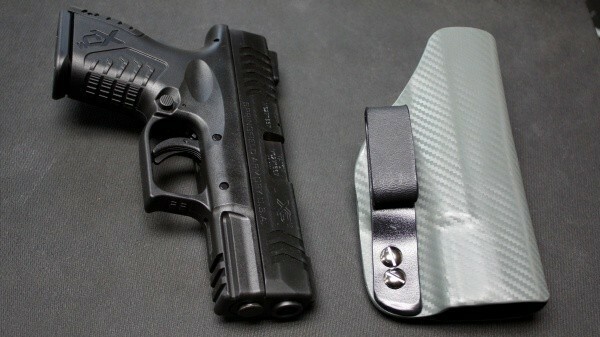 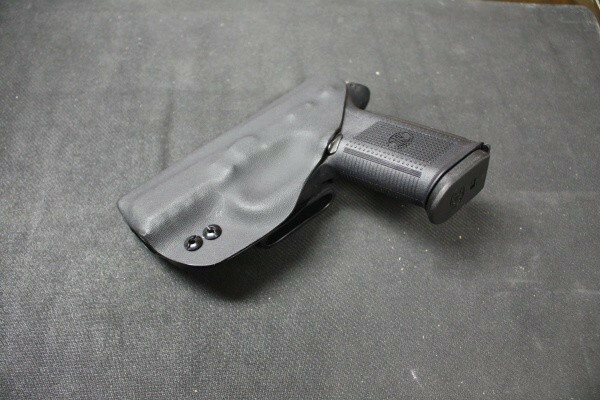 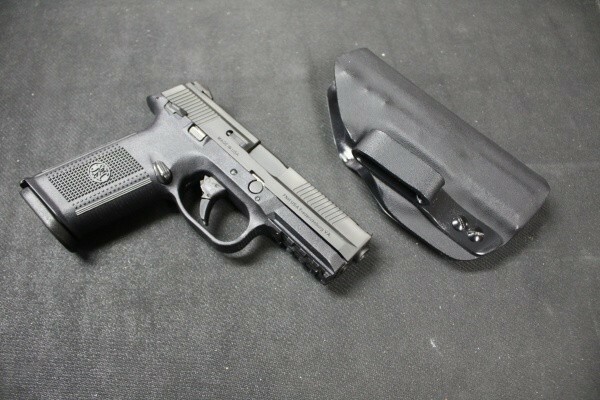 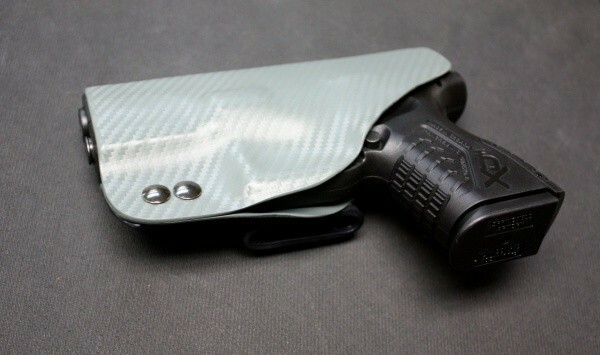 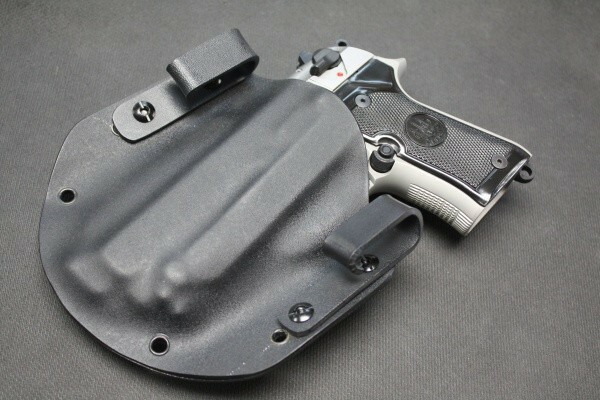 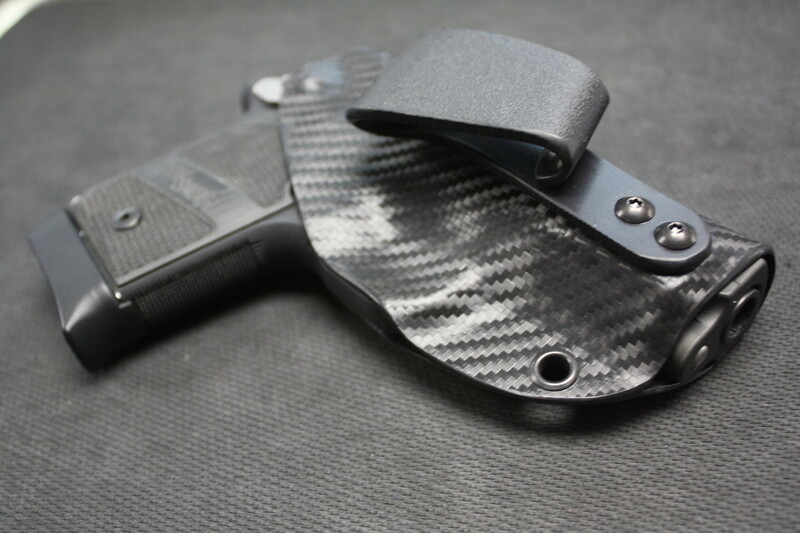 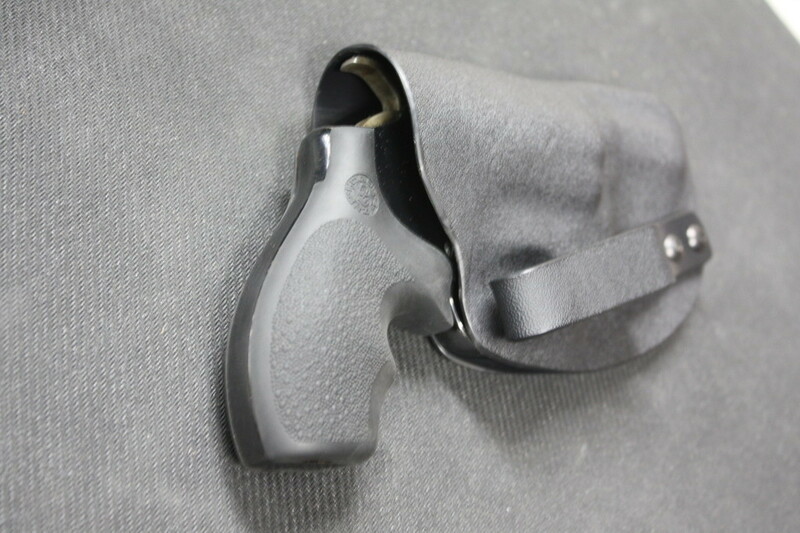 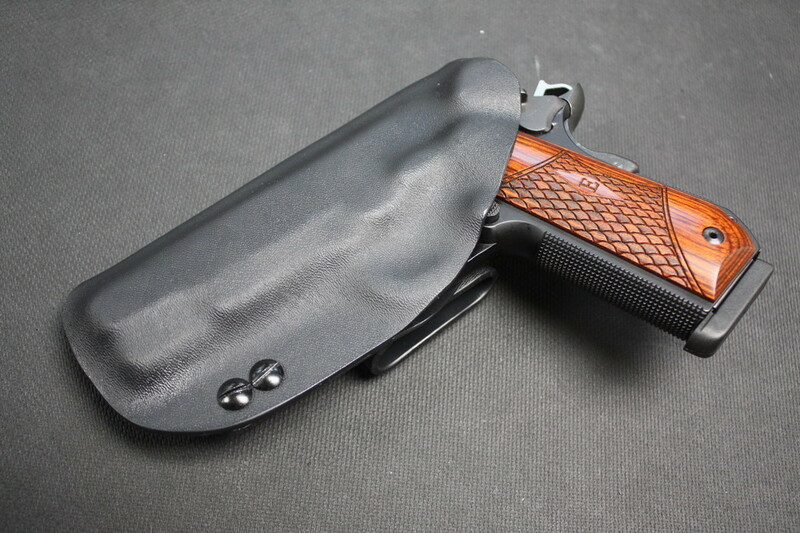 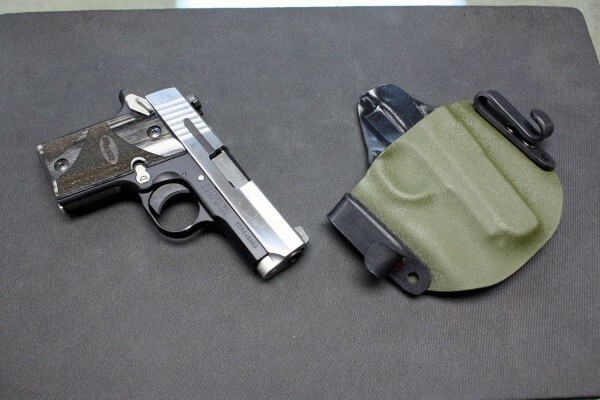 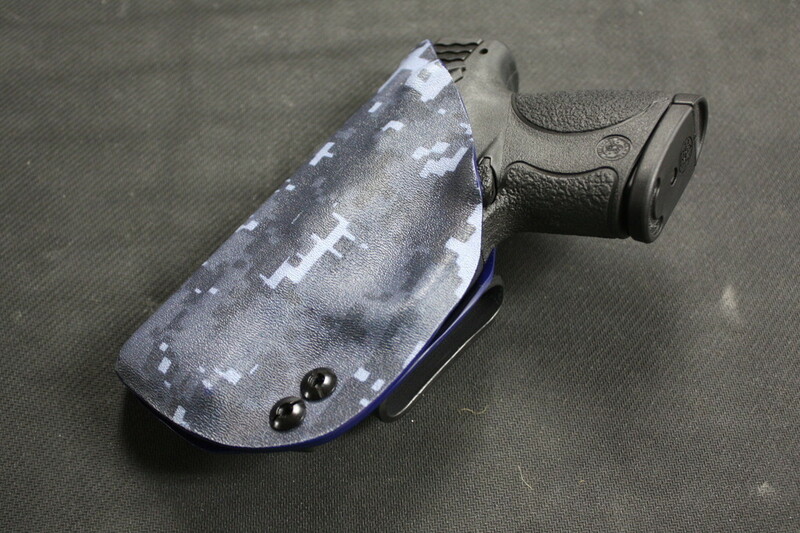 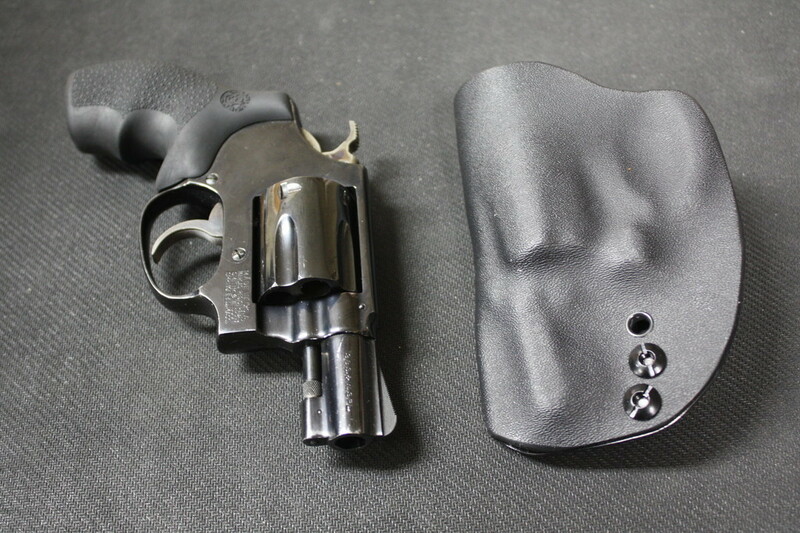 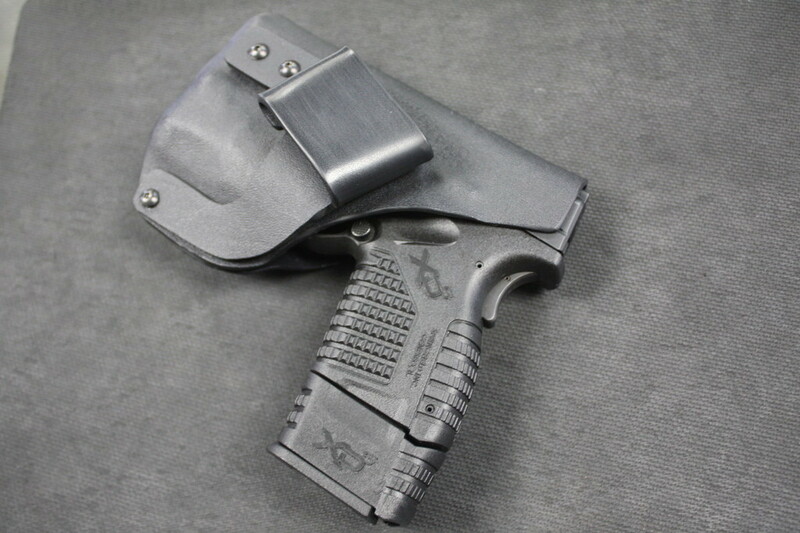 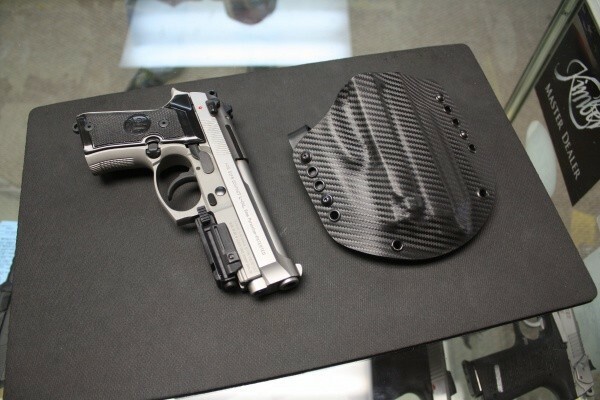 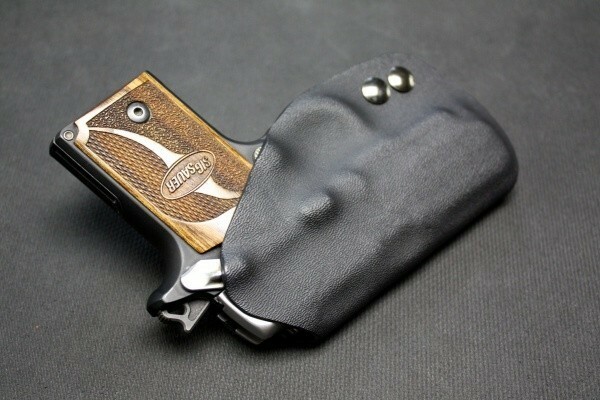 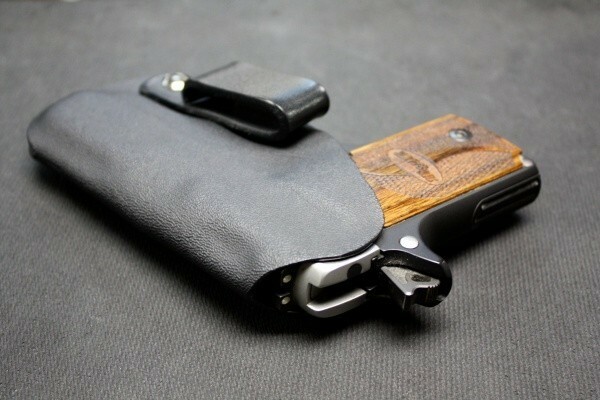 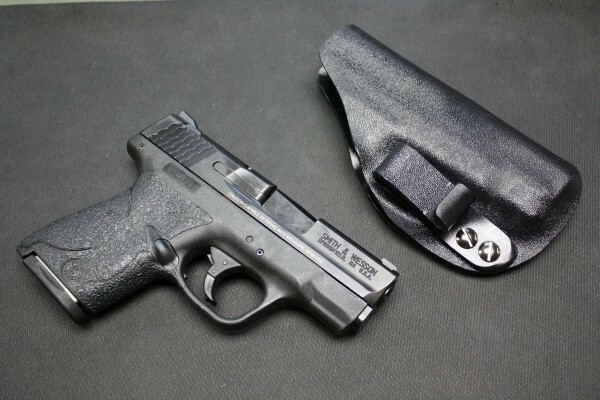 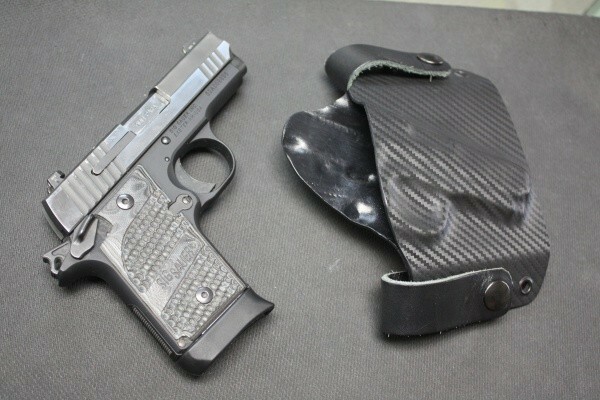 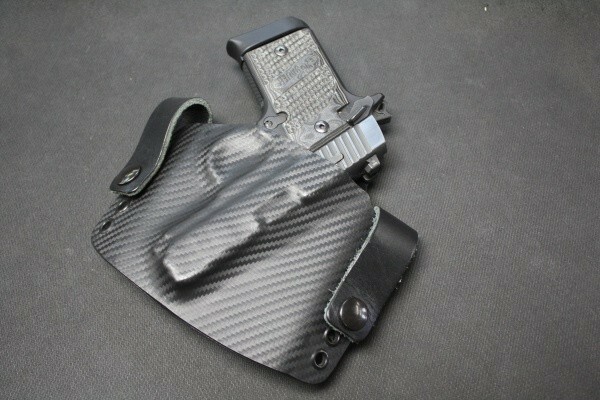 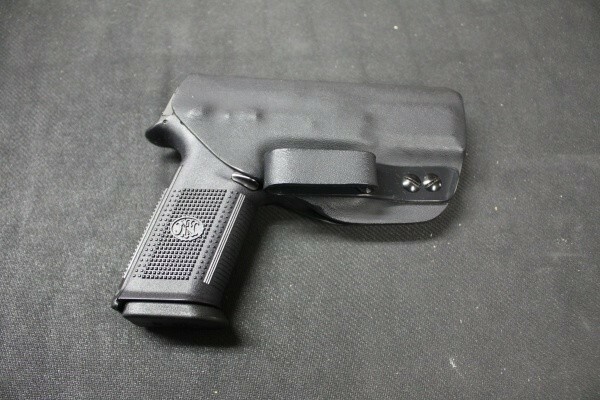 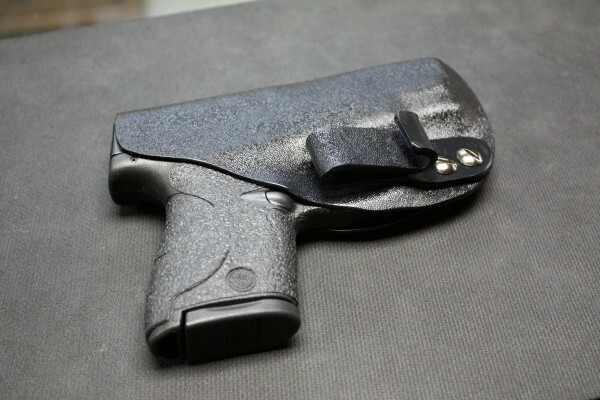 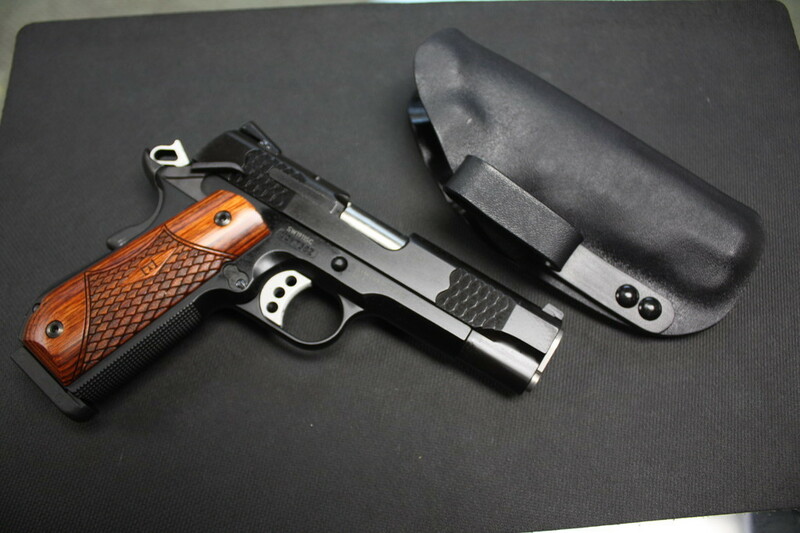 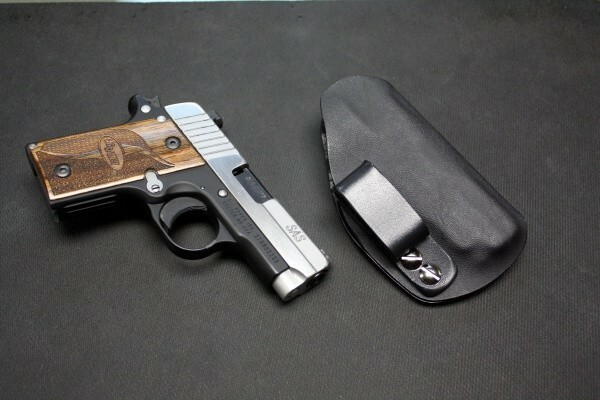 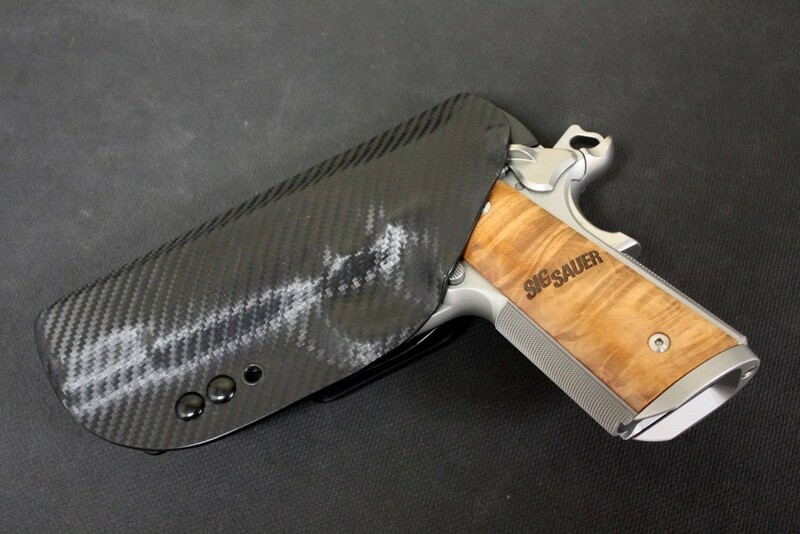 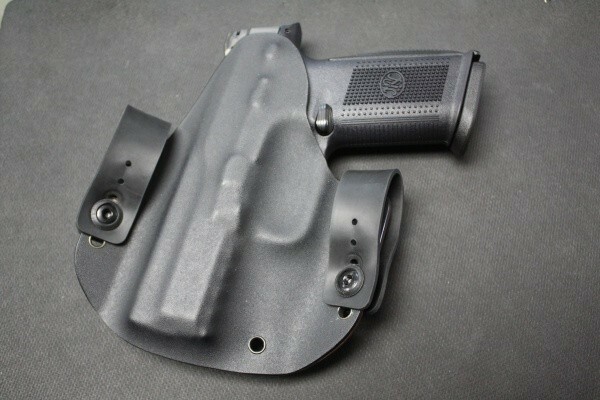 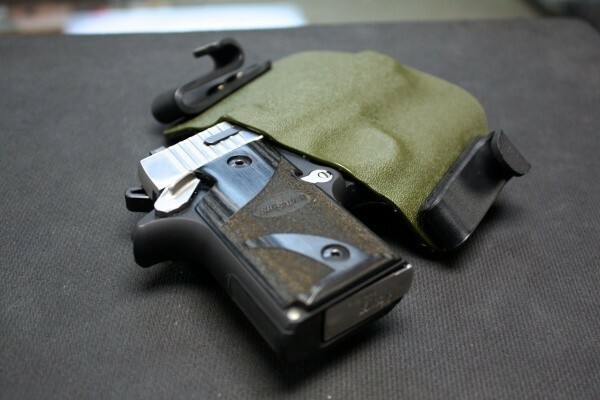 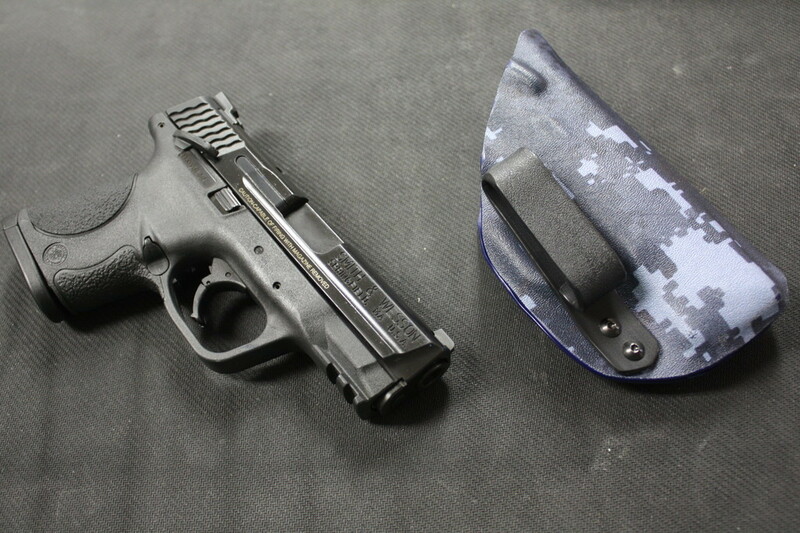 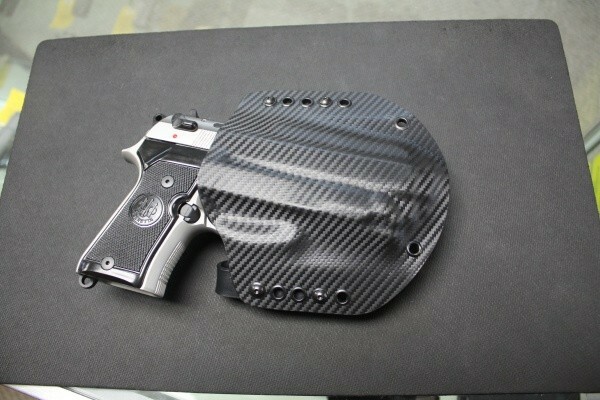 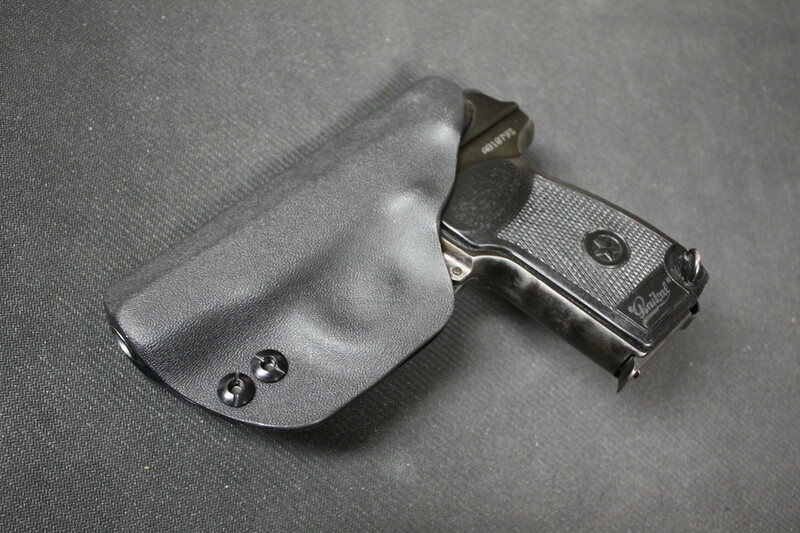 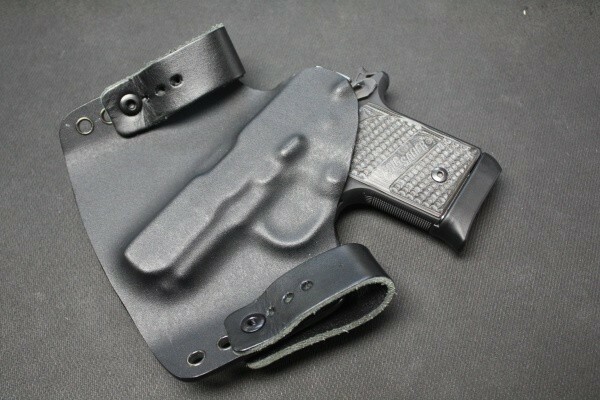 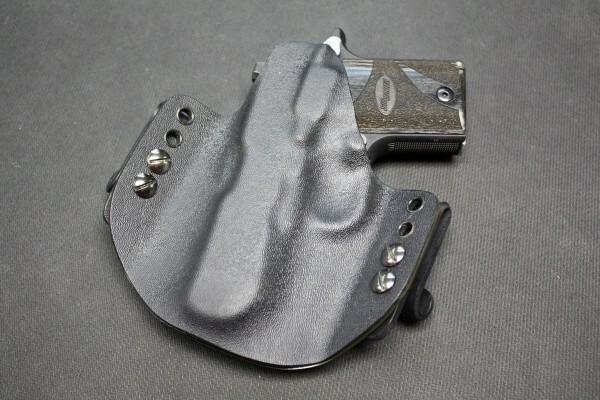 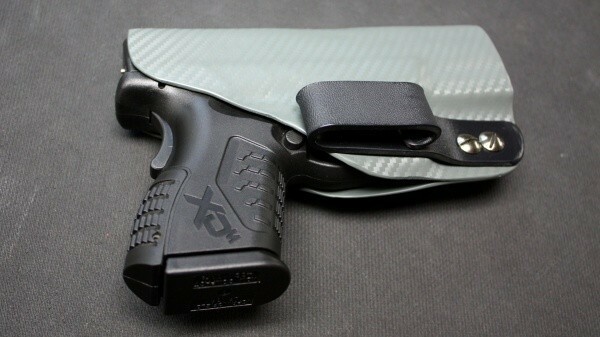 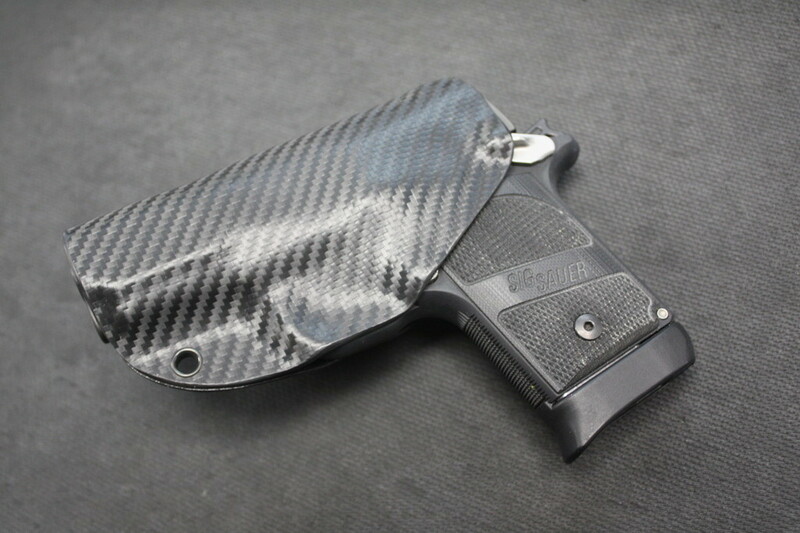 Below you will find pictures of IWB and OWB style holsters as well as other Custom Kydex projects recently completed. 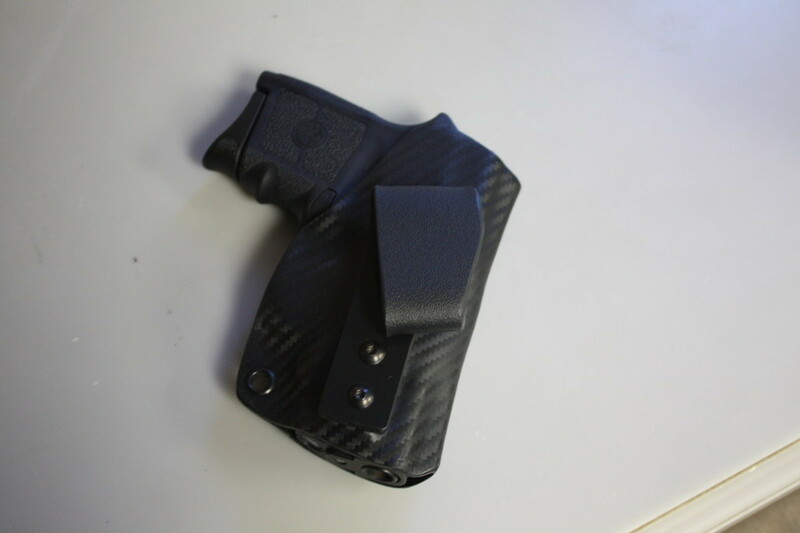 Stop in for more details.